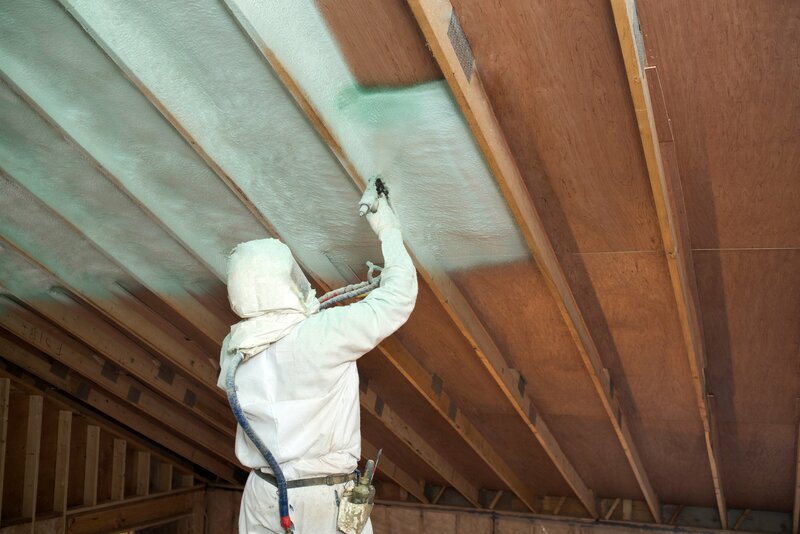 Heatlok HFO: Expanding the capabilities of spray foam insulation Demilec’s Heatlok HFO delivers a zero Ozone depletion potential (ODP), ultra-low Global Warming Potential (GWP), and high renewable/recyclable closed cell foam for the insulation industry. Heatlok HFO High Lift, with its R-7.5/inch, innovates for the residential builder. 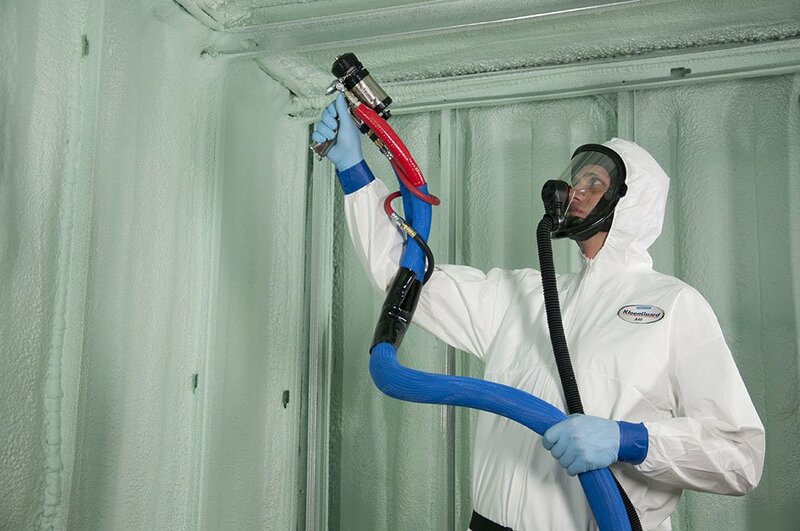 Spray up to an R-49 in a single pass! Heatlok HFO High Lift, Demilec’s first product to leverage ultra-low global warming potential blowing agent, combines an R-value of 7.5 with a 6.5” lift to achieve an R-49 in a single pass. 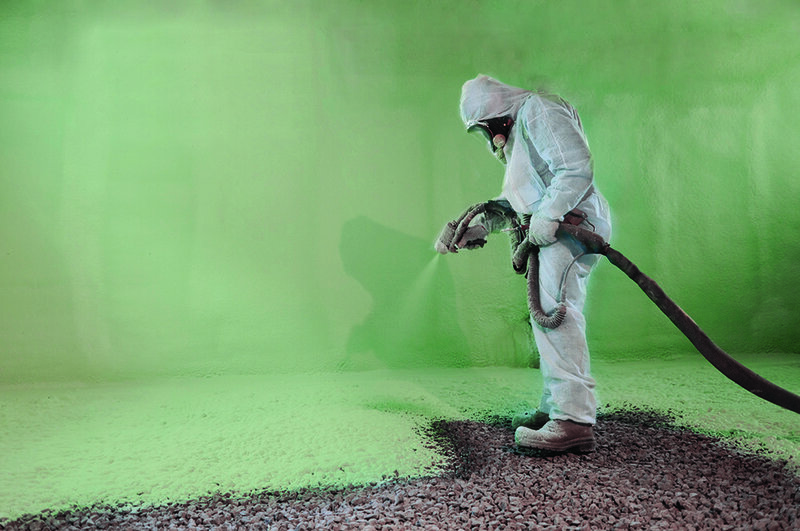 Spray IRC ceiling insulation code in less time than ever before. Heatlok HFO High Lift leverages Honeywell’s Solstice® Liquid Blowing Agent technology, which has a GWP of 1, 99.9% lower than traditional blowing agents. In compliance with the Montreal Protocol designed to lower the use of global warming potential gasses, Heatlok HFO High Lift combines all of the benefits of Heatlok with the industries fourth generation of blowing agent. Contractor reports indicated yields of 5,200 board feet at 2 pounds per cubic foot. With a 1,000 lb set weight, Heatlok HFO High Lift was transforming 87% of its formula mass into foam. Customers were leveraging the 6.5 inch lift to reduce job site time. Combined with an industry leading R value of 7.5/inch, a contractor could now spray an R-49 cathedral ceiling in a single application. Sprayers were reporting superior sprayability of the product with minimal gun clogging. 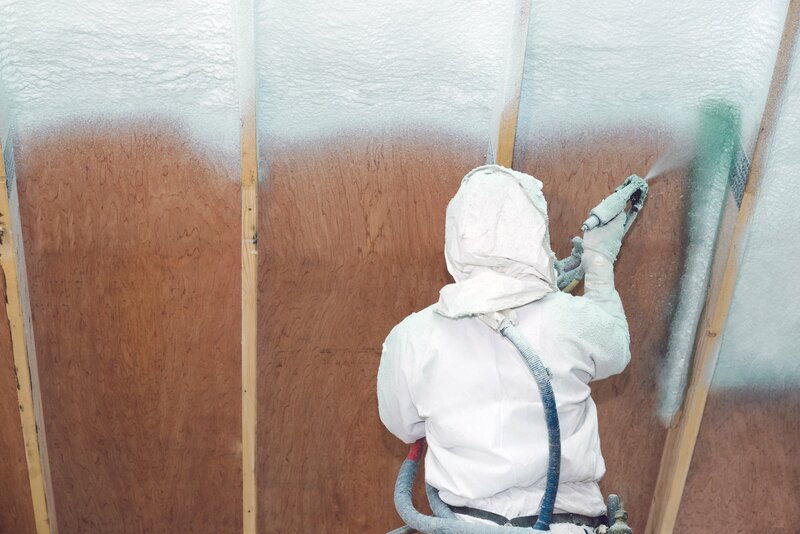 By directly impacting spray foam contractors’ bottom line, with improved product yield and increased job site efficiency, Heatlok HFO High Lift saw volume quickly increase. This all translates to quicker time on the job site and less opportunity for delay. 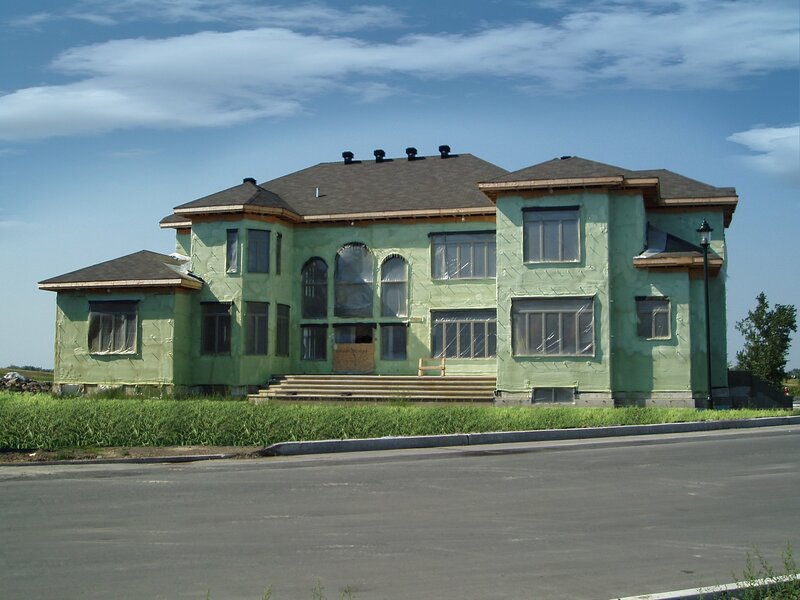 With today’s tight building schedules, every day matters to the builder. Utilizing Heatlok® HFO High Lift can reduce contractor trips to the structure and maximizes builder efficiencies. Energy and Cost-Efficient Solutions Imagine saving up to 50%* on your heating and cooling costs! Imagine a home that reduces outside noise and helps prevent most dust, pollen and other outdoor pollutants from infiltrating your family’s living space. Imagine being comfortable in your home year-round, regardless of the season. Completely seals any cracks, gaps, voids, attics, walls, crawl spaces and open areas. Maximizes energy efficiency, resists mold and utilizes recyclable/renewable content.